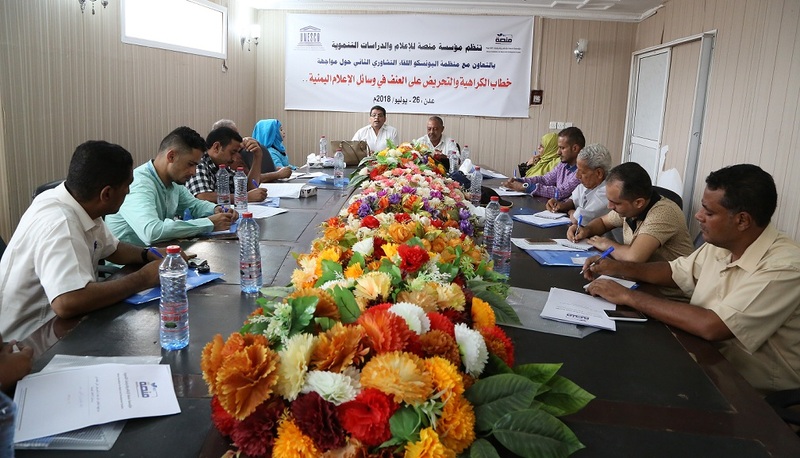 Aden, July 26- In cooperation with UNESCO and the International Programme for Development of Communication (IPDC), Mansa Foundation for Media and Development Studies held on Thursday the second consultative meeting as part of its project to counter hate speech in the Yemeni media. The head of the Yemeni Journalists Syndicate, Mahmoud Thabit, stressed the magnitude of the dangers of hate speech and incitement, urging journalist to be neutral and professional, reject the discriminatory speech, maintain the social peace of society and uphold the values of peace, dialogue and ethics of journalism. Thabet said that some journalists confuse the right to opinion expression with hate speech and this matter entails intensifying efforts to educate journalists, especially young ones. He praised the efforts of Mansa Foundation and UNESCO in this regard, hoping that the discussions will come up with an articulate vision to confront the discourse of hatred and incitement. He emphasized the need for putting values first and that the editorial policies should not limit the freedom of journalists or force them to promote hate and violence incitement, adding that some media outlets exploit the needs and conditions of the Yemeni journalists. Adel Abdulmughni, the project manager, praised the positive interaction and participation of the media leaders and their efforts which they have put in to counter the hate speech. 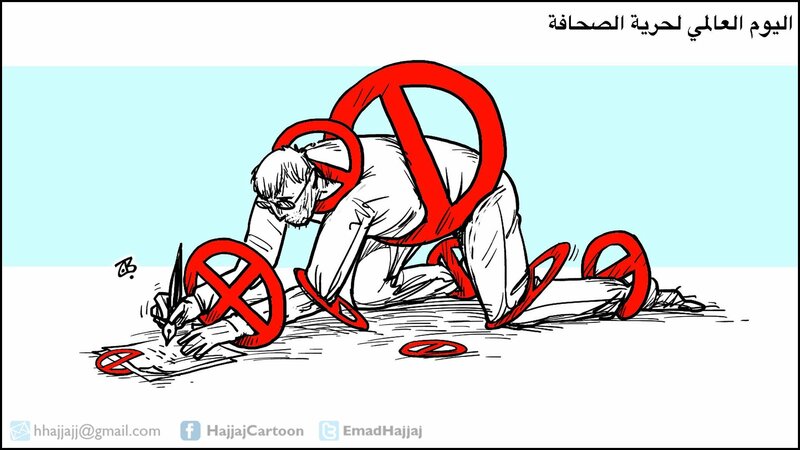 Abdulmughni said the second monitoring report, which was prepared by a platform, revealed a decline in the proportion of hate speech and incitement in the target 15 media outlets. Al-Mughni added that these consultative meetings with a number of media leaders are the nucleus of a wide and large work to confront hate speech of and violence incitement, stating that Mansa Foundation continue to intensify programs and activities in this regard to achieve the desired goals. 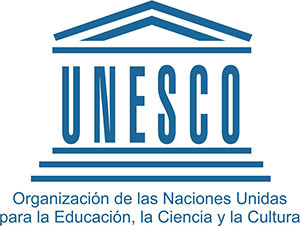 The participants approved the countering hate speech project declaration which contained a number of professional principles to promote the values of tolerance, coexistence and acceptance of the other in addition to evolving the professional value of the media and renouncing hate speech and violence incitement. The participants stressed the need to expand the project activities to confront hatred and incitement in all the Yemeni media, expressing their readiness to continue efforts to curb hate speech and violence incitement. The participants commended Mansa Foundation for Media and Development Studies and UNESCO for their efforts to counter hate speech and violence incitement, hoping that the programs supporting these efforts will continue. Mansa Foundation held consultative meetings with leaders of a number of media outlets in Sana'a and Aden over the past few months. The meetings discussed the effective tools to confront hate speech and violence incitement in the media. The Foundation approved the hate speech lexical as well as countering hate speech declaration which includes professional and ethical standards to address hate speech and violence incitement. The declaration will be released in a press conference in the next few weeks.